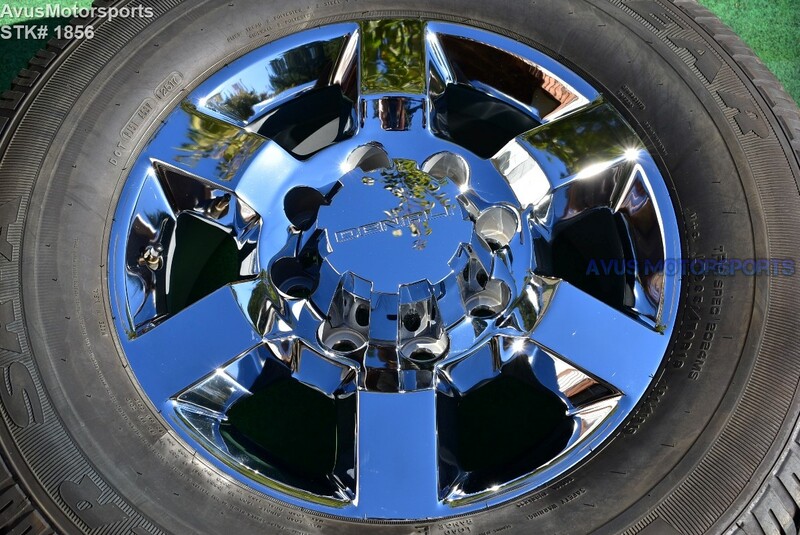 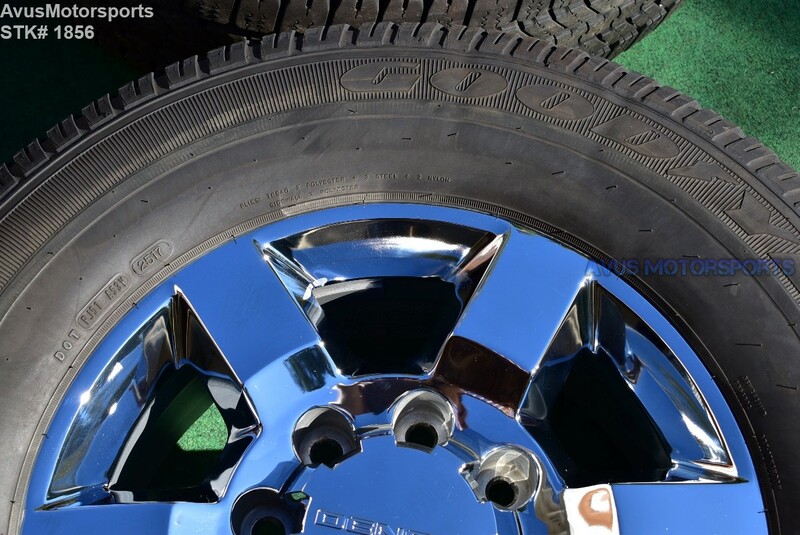 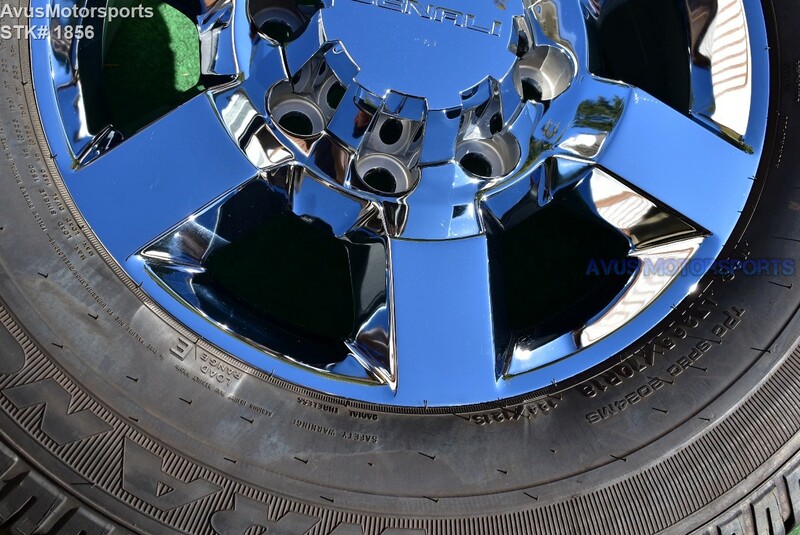 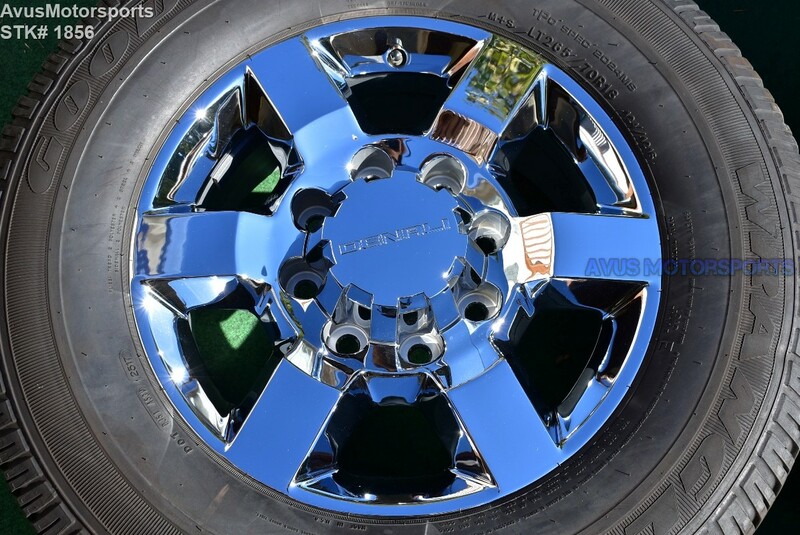 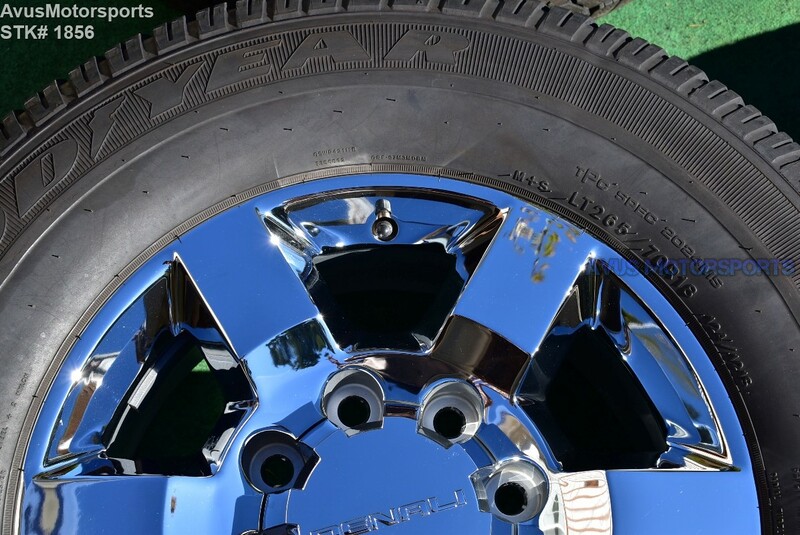 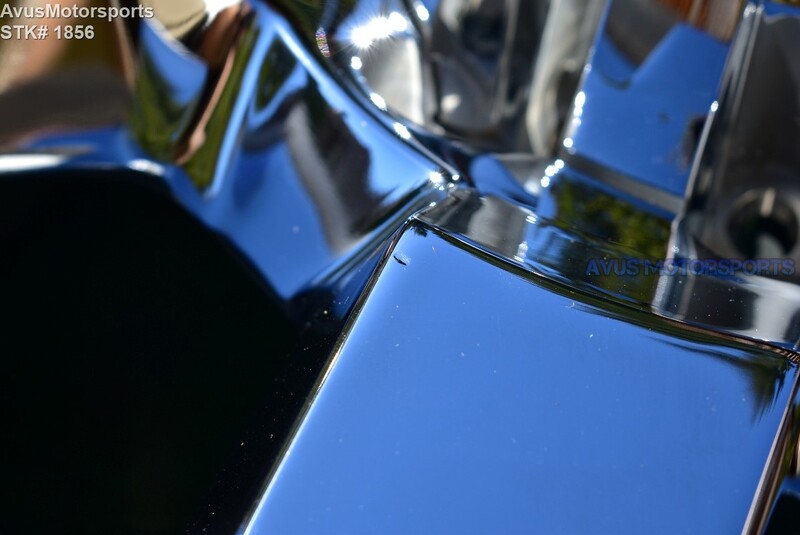 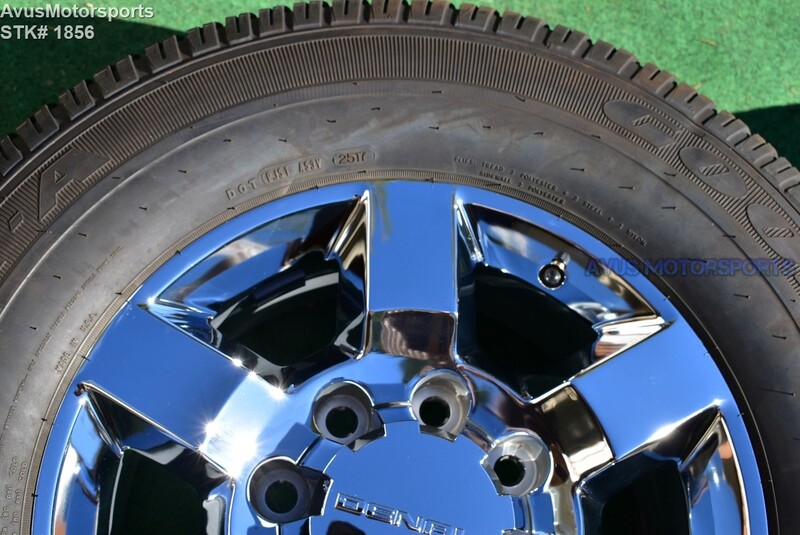 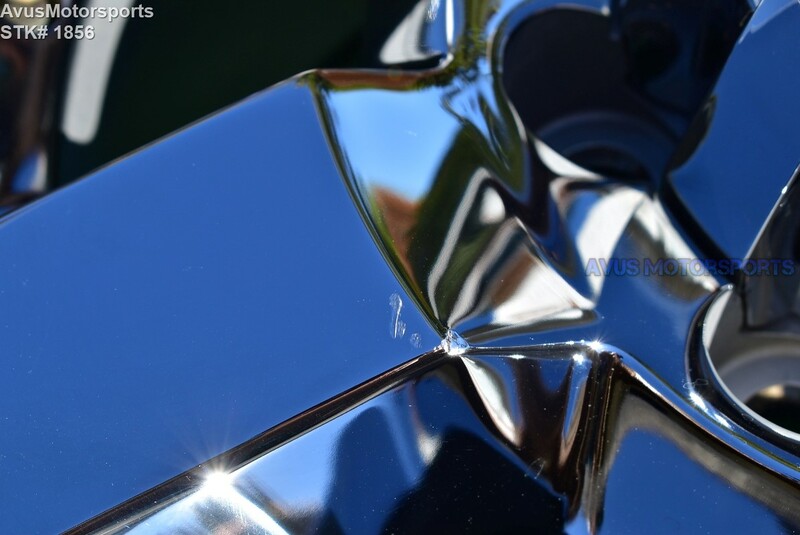 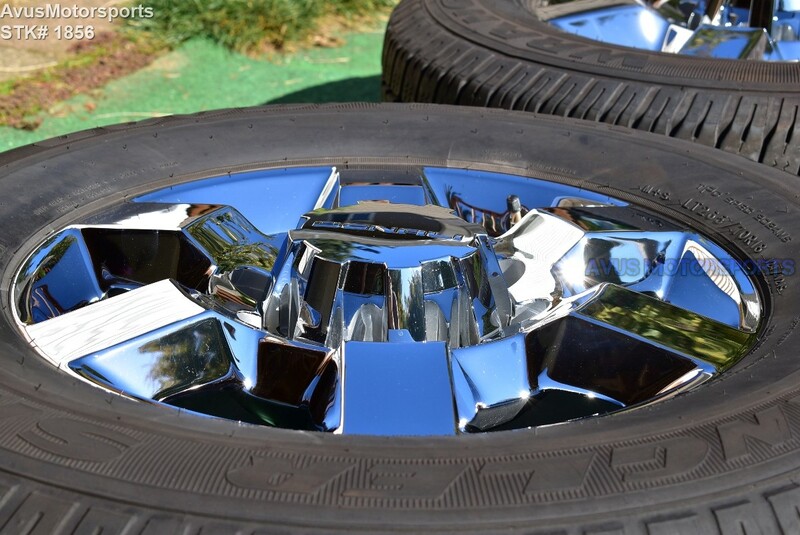 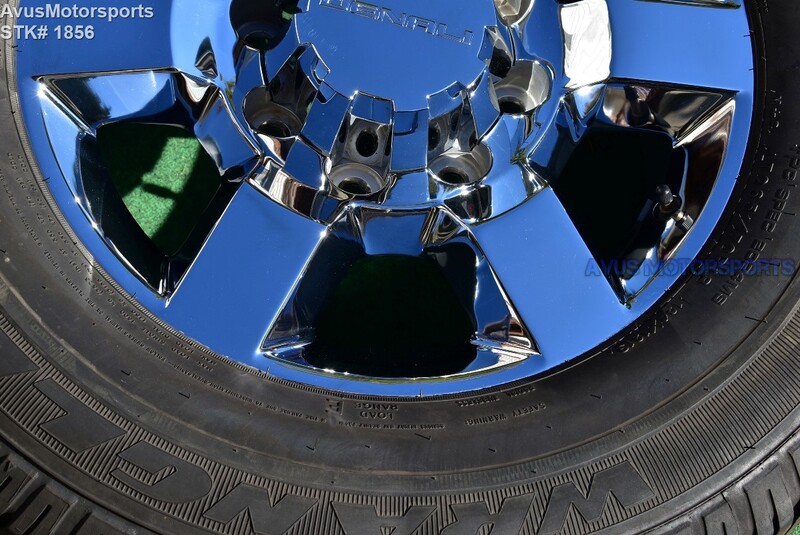 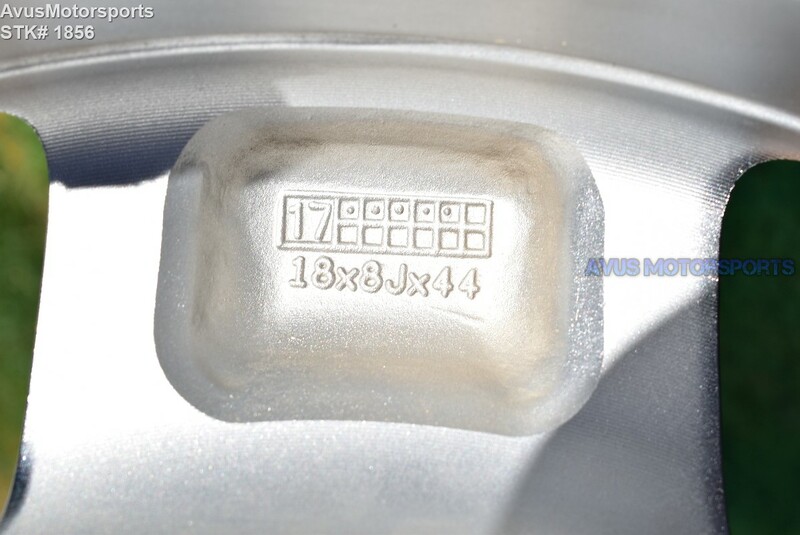 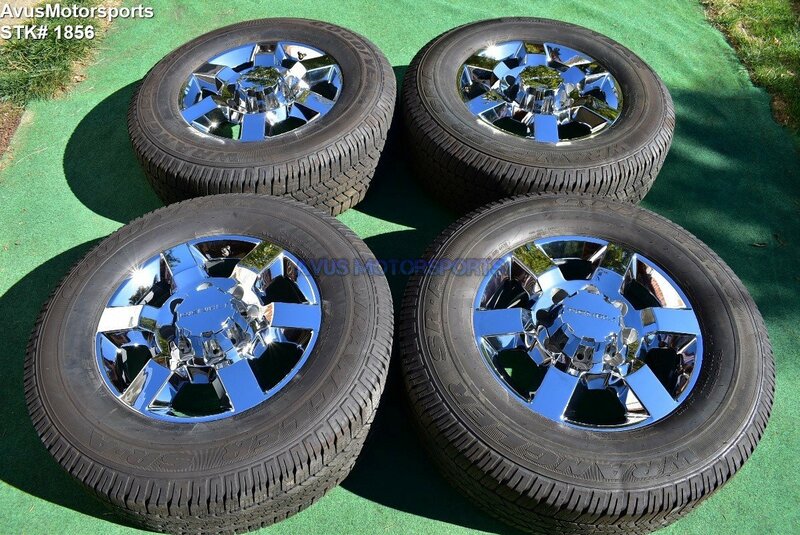 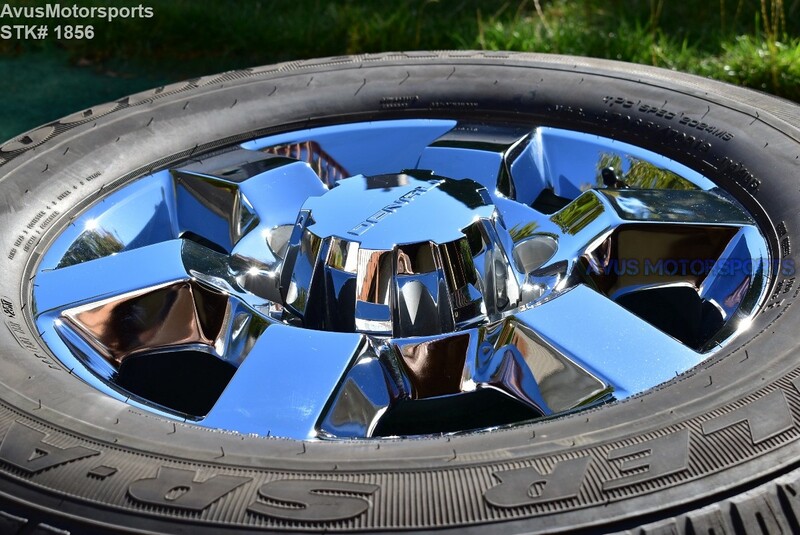 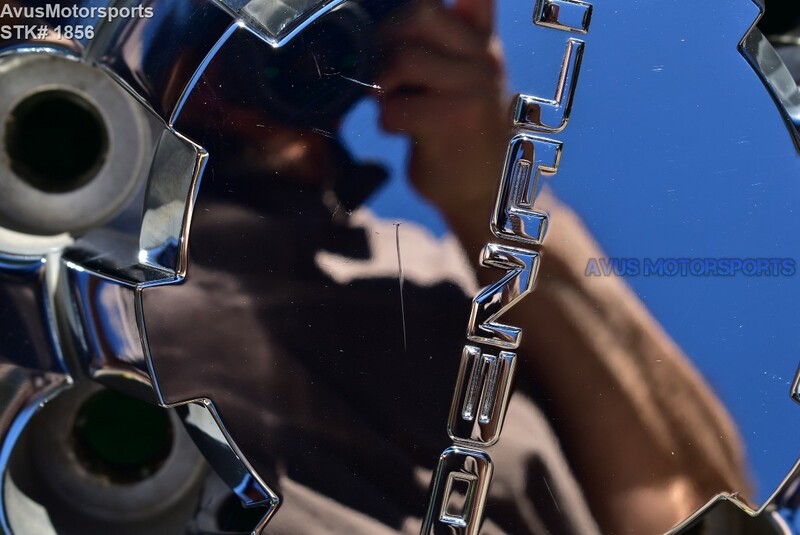 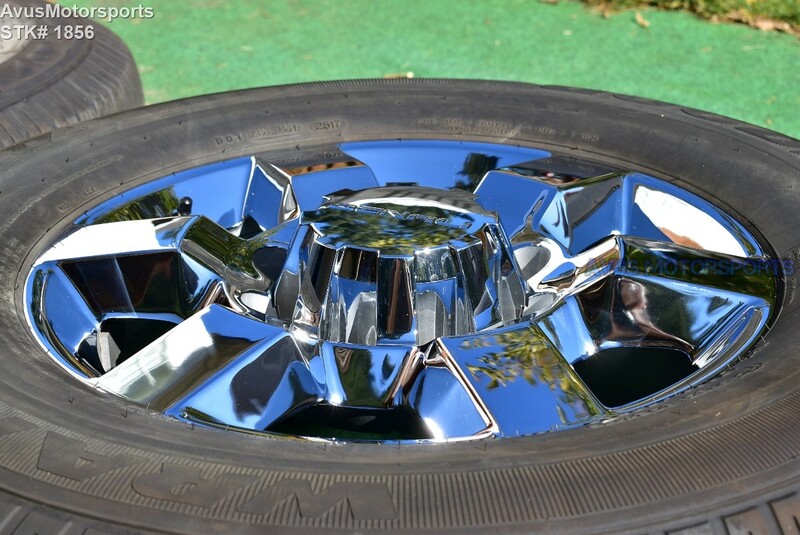 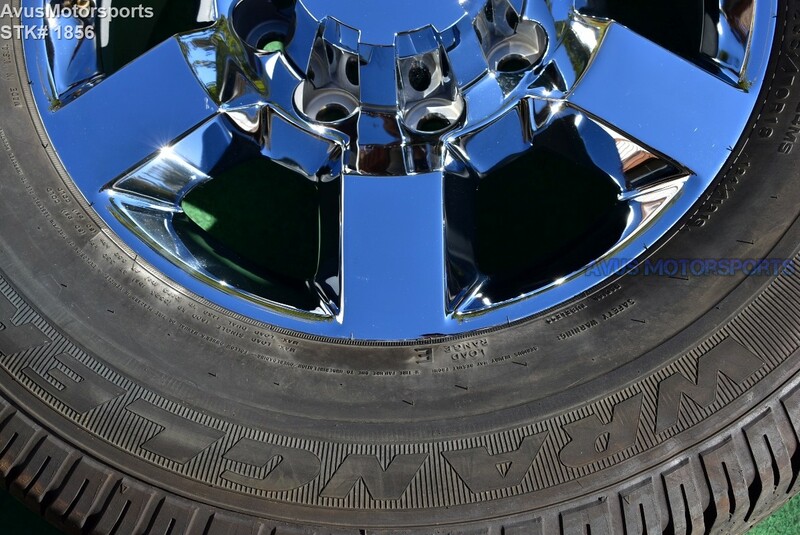 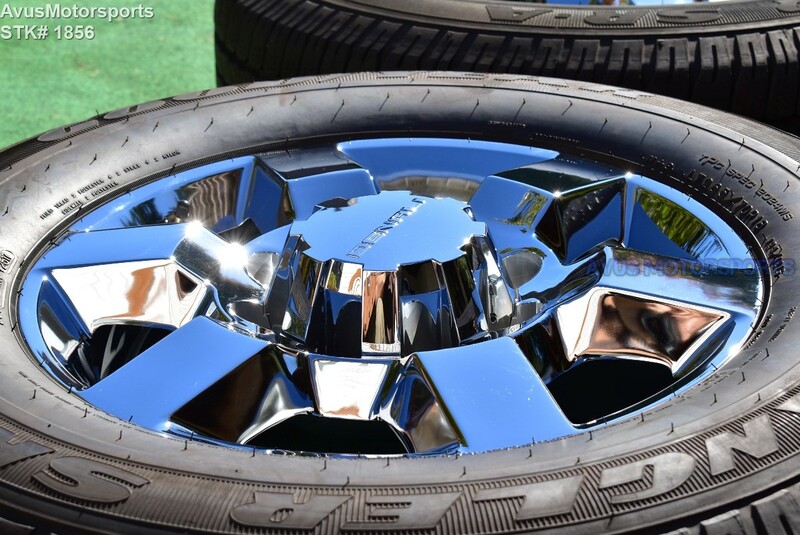 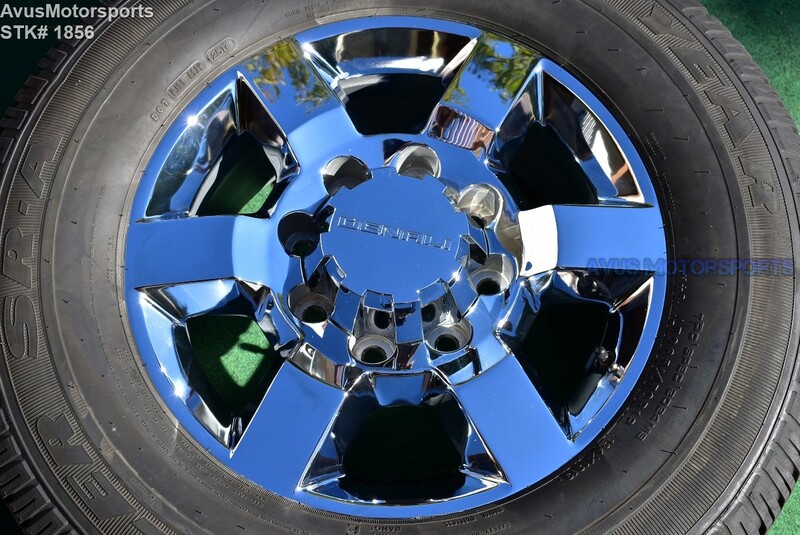 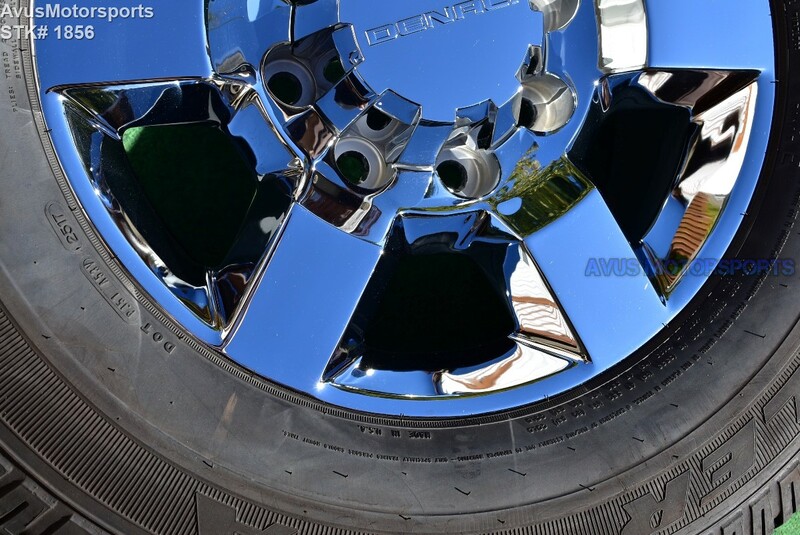 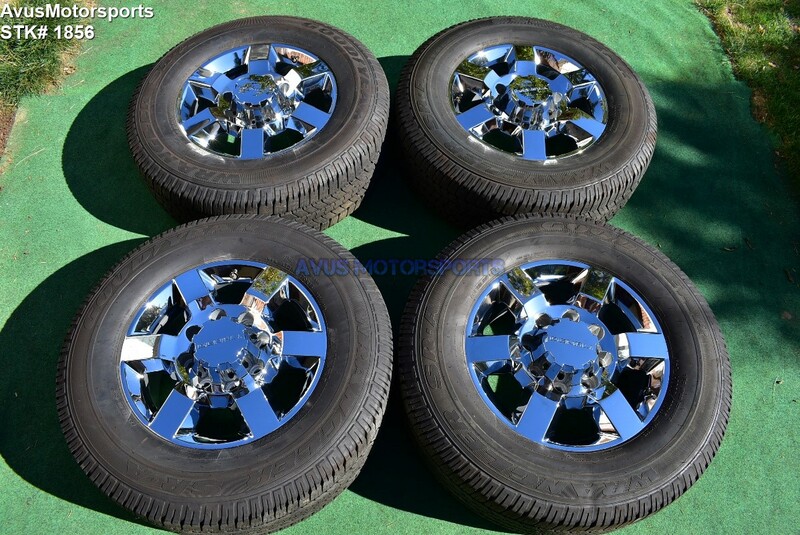 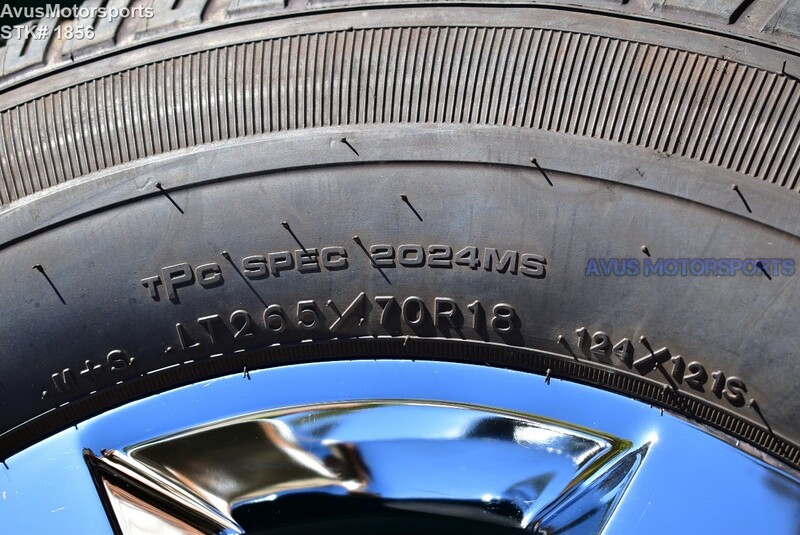 This auction is for a set of (4) 2015 GMC Sierra Denali HD 3500 18" OEM genuine factory chrome wheels NOT REPLICA with Goodyear Wrangler SR-A LT265/70R18 tires. 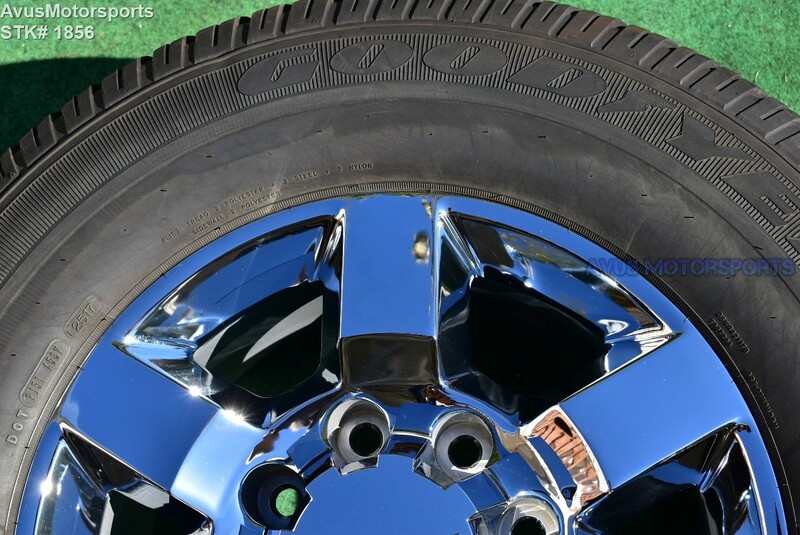 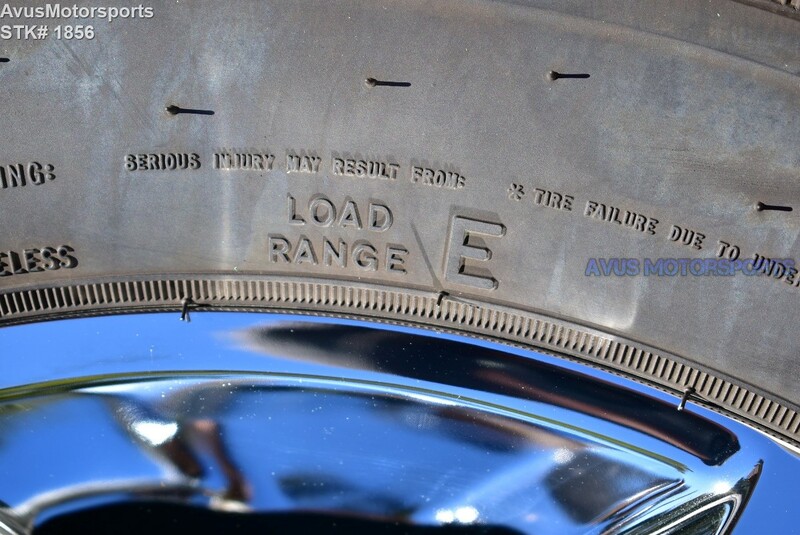 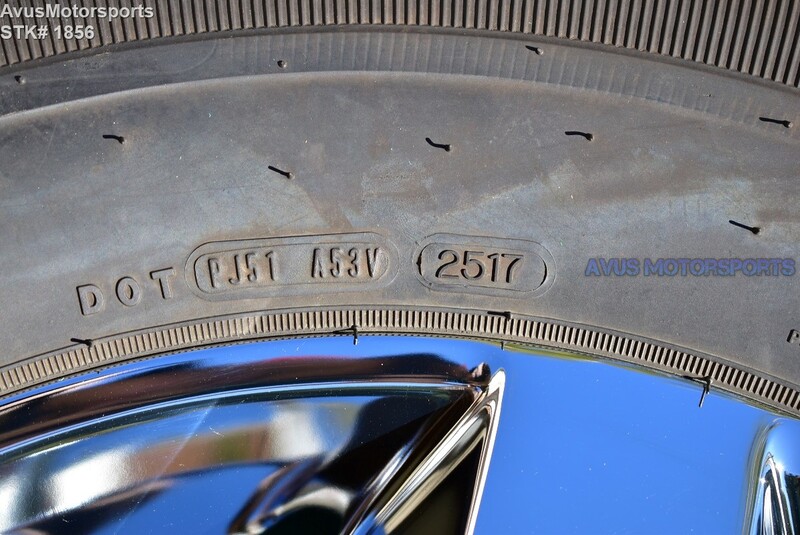 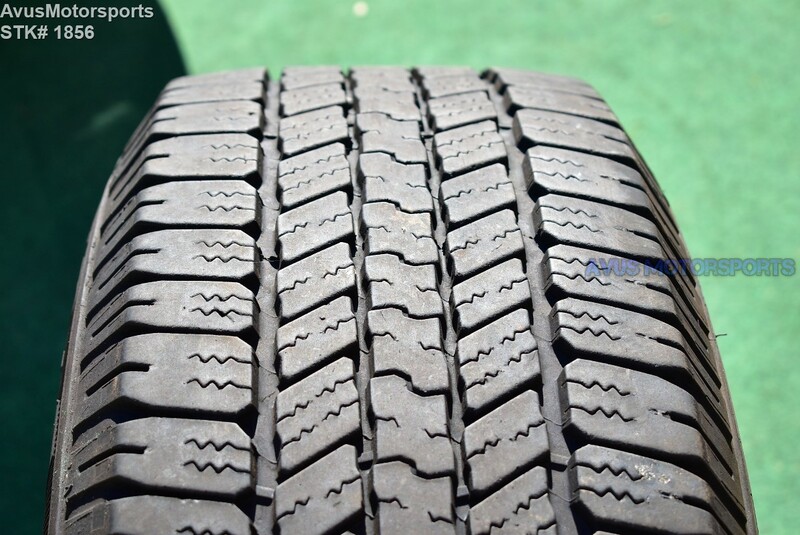 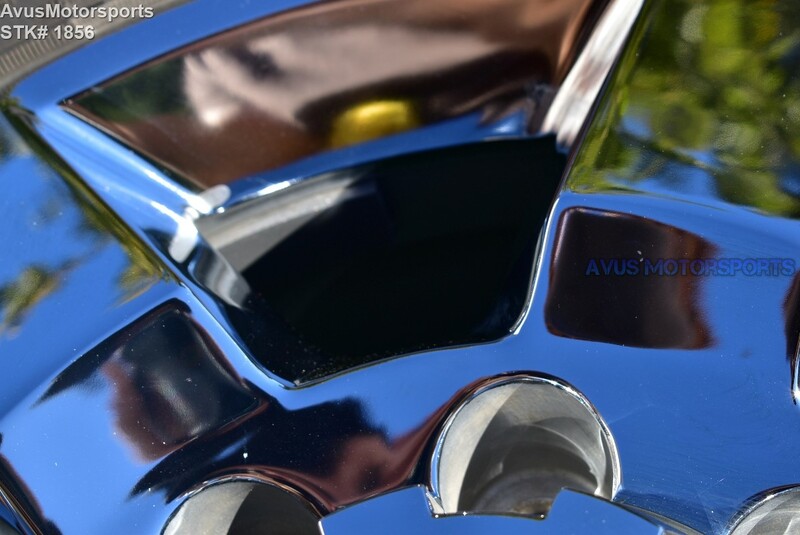 These wheels and tires were taken off a brand new 2018 GMC Sierra HD Denali 3500, they are in excellent condition (see pics). 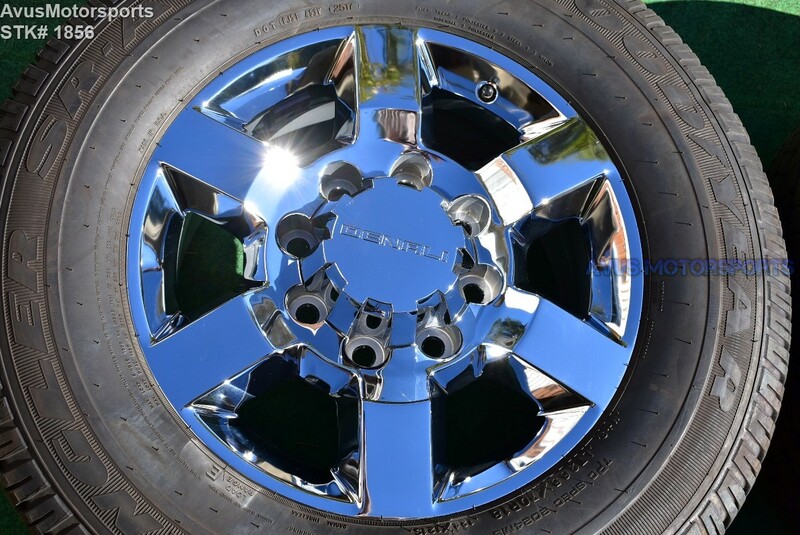 These wheels was NOT off a wrecked vehicles, the owner purchased custom rims and lifted the truck! 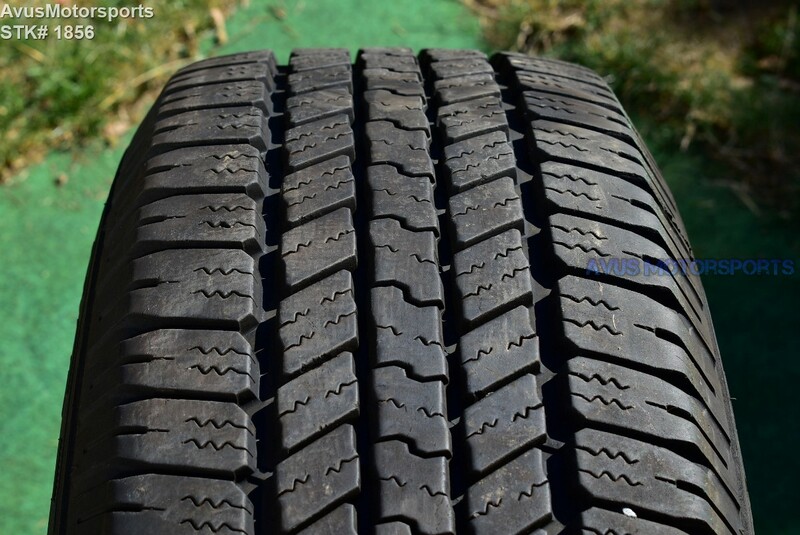 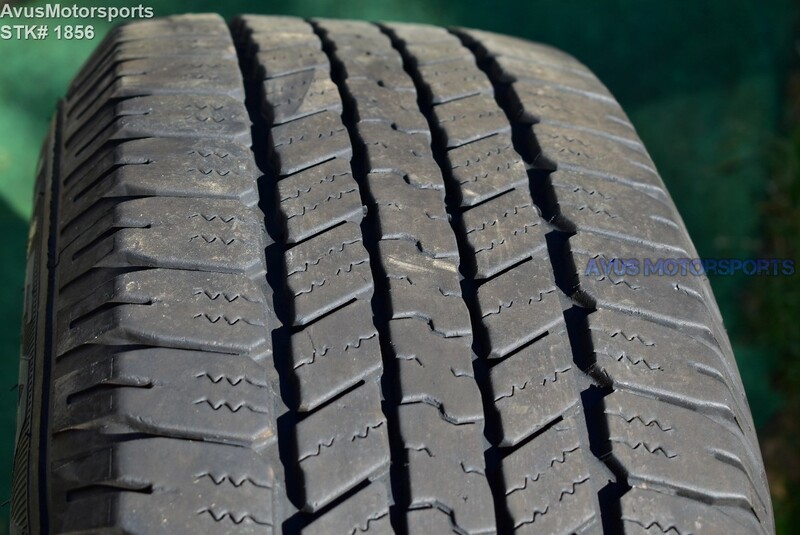 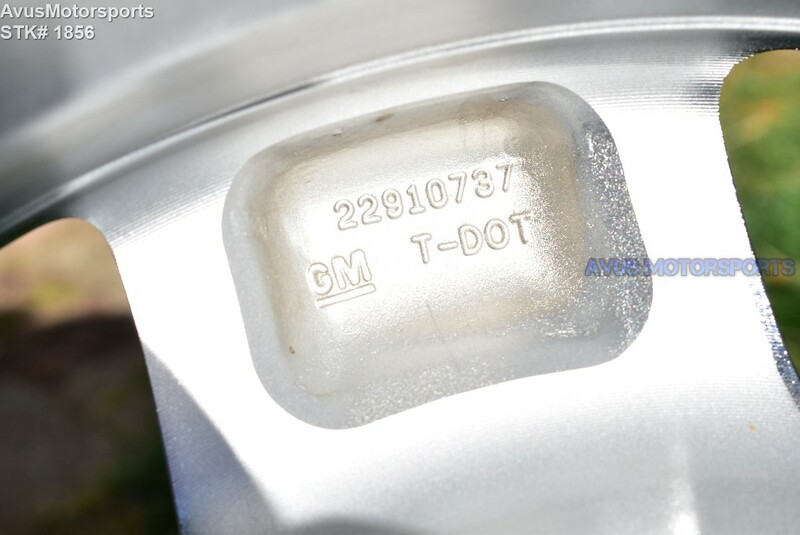 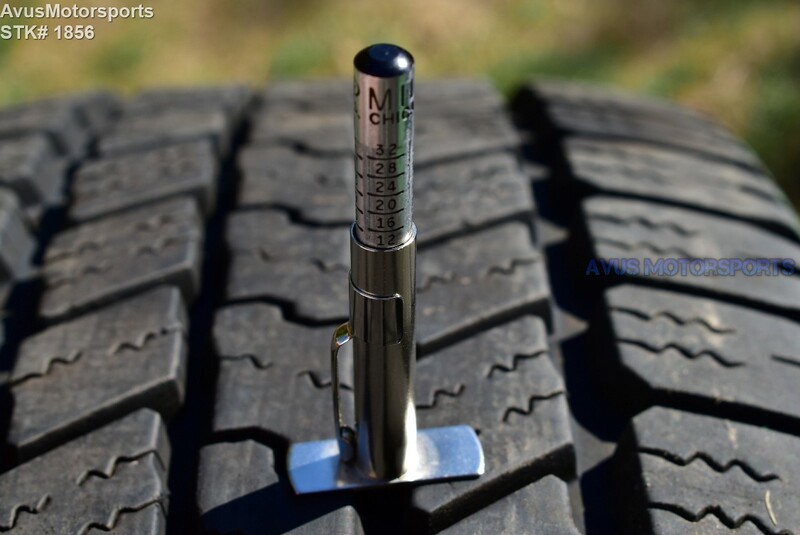 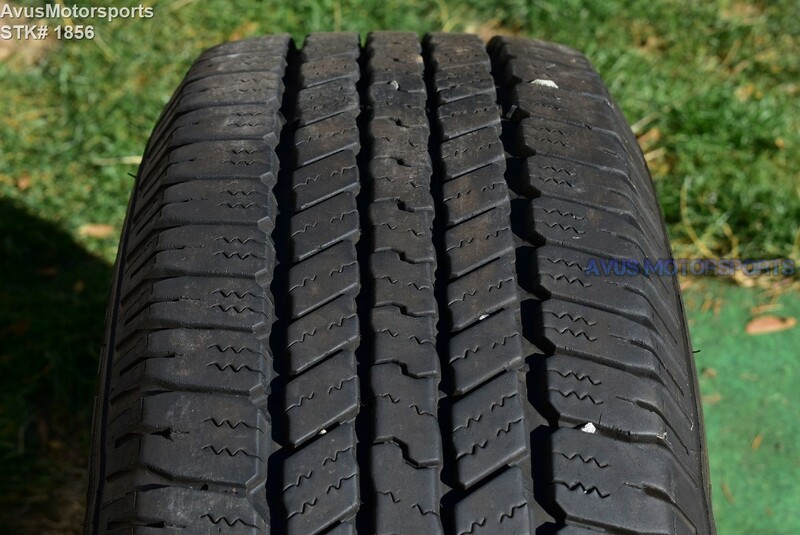 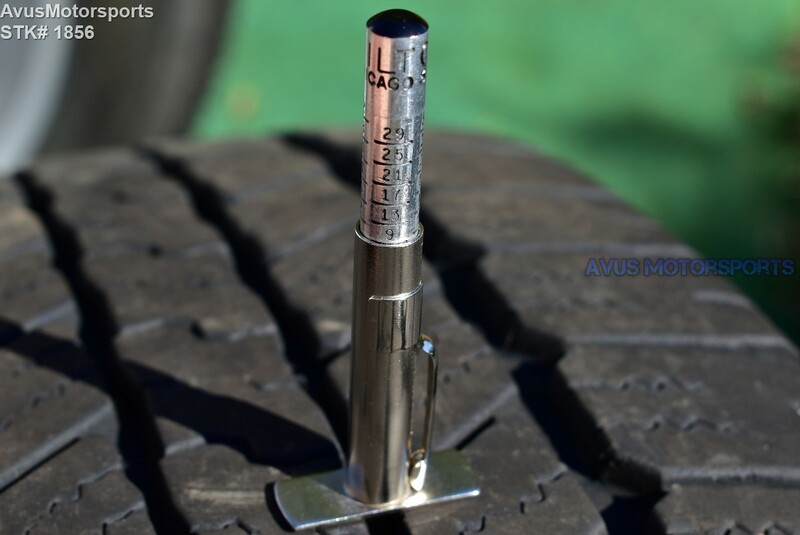 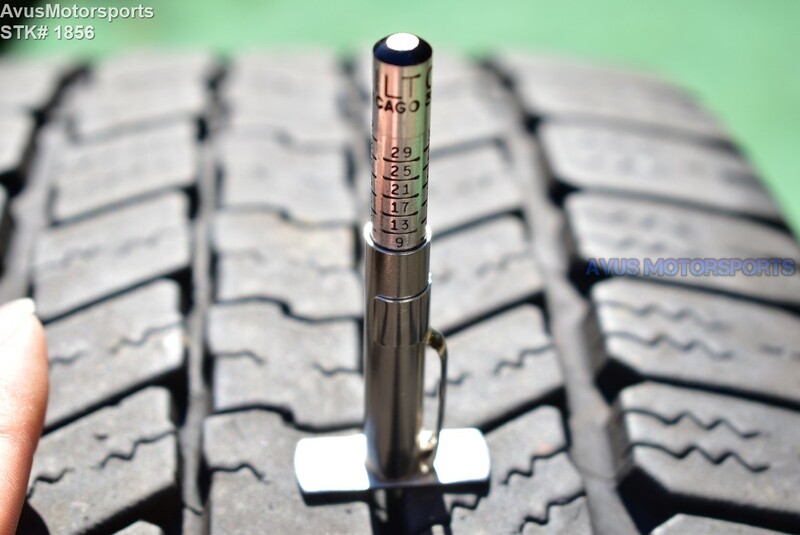 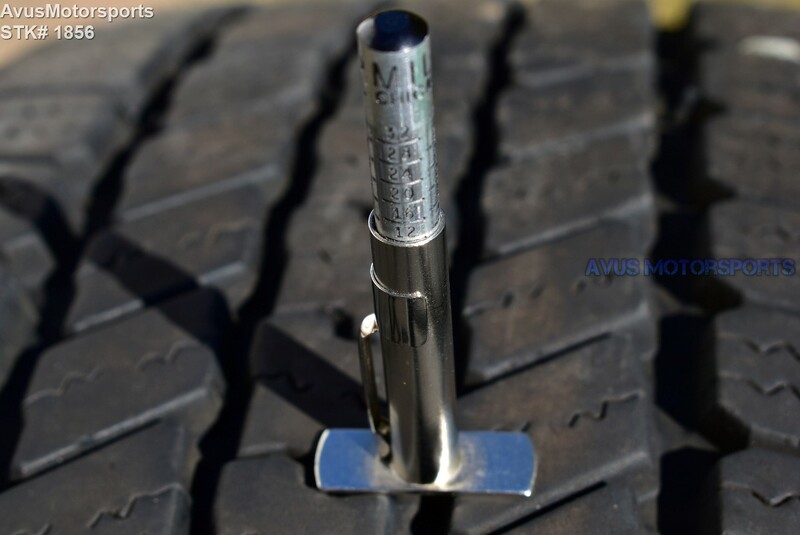 Tread depth new is 13/32"